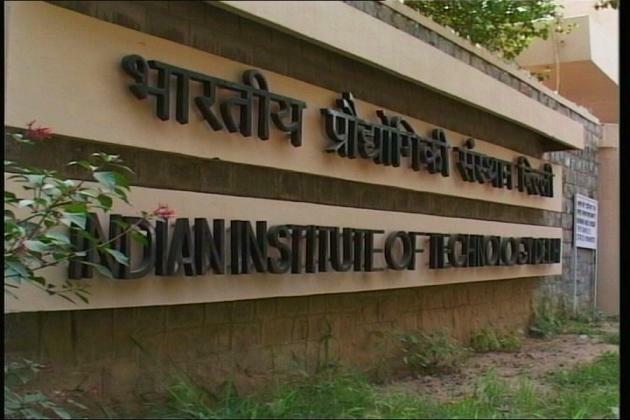 More Companies have visited IIT campuses this year for Phase I of the recruitment process, the number of offers per company appear to be fewer than in the previous year. In IIT-Bombay, the number of students selected by leading finance and consulting companies has gone down; it has decreased from 16 to 13 as in the case with Goldman Sachs or nine to four from consulting firm BCG. Meanwhile, students across IITs have got more placement offers from the analytics firms. Companies such as Goldman Sachs and JP Morgan, known to select aspirants for core finance profiles, for instance, have more jobs in analytics. A student said that barring a couple of firms from the finance and banking sectors like Deutsche Bank and Flow Traders that have offered core finance jobs, many such as Goldman Sachs and JP Morgan have offered analytics roles. "Many look forward to these companies for finance roles. But they have sought more students from the software and coding background," said a student. Banks such as ANZ, Axis and CitiFinance, too, have selected aspirants for roles that do not require financial background but programming skills and statistical modelling. Several students who have interned in banks and other financial firms also got disappointed with the decrease in offers. At IIT-Kharagpur, the placement cell has witnessed an approximately 10% growth in big data analysts. "Decision-making is more data-driven these days. All decisions have to be supported by data. There is a fresh wave of recruitment in this sector. Firms that were earlier hiring normal business analysts are now looking for data analysts and some are even looking at students who are into programming for tech driven roles. Banking firms are also now opening profiles for data analysts or data science analysts," said a placement representative from IIT-Kharagpur. Most of these companies had advertised for these profiles before hand and, therefore, the students were prepared, said professor Manu Santhanam, placement in-charge at IIT-Madras. "Financial companies have advertised for more software and analytical roles this year. But students had an idea, so they have applied accordingly," added the professor. At IIT-Roorkee, the number of placement offers touched 500 on Day Five, but fell on Tuesday. Professor N P Padhy, placement in-charge from IITRoorkee, said the number of firms have got increased on campus, but the offers per company have dropped. "We had around 200 firms last year and this year we have 230. We were expecting a growth in the number of offers too, but that did not happen.